The Sensors Expo & Conference is one of the largest events to pull in sensor pros from across North America. This year, the event was held at the Donald E. Stephens Convention Centre in Rosemont, Illinois, where everyone was talking about everything from the ever-elusive internet of things to sensor fusion, ultra-low power, wireless security, and mesh networks. 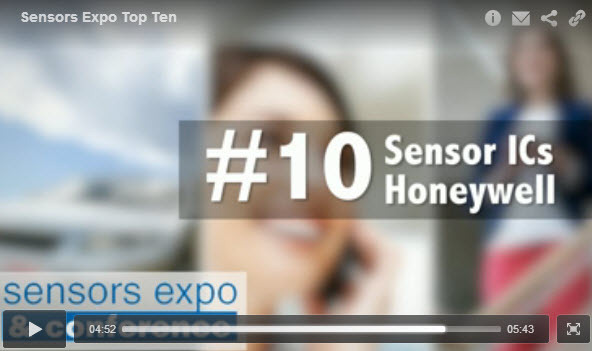 Now, here’s a top ten of the some of the best new products, and technologies showcased at the event. What did we miss? Comment below and let us know your thoughts from the show.